Become a decision-maker in the hospitality industry. As a hospitality industry management (HSIM) student, you will develop the analytical skills to prepare you for careers in hospitality consulting and in the corporate office. 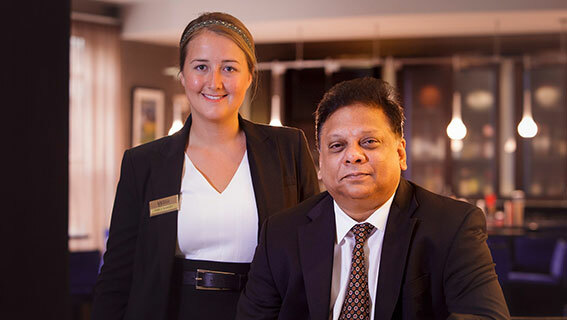 The HSIM program is a business degree with a hospitality emphasis. You can customize this major to fit your interests. Along with your advisor, you’ll choose a focus area such as revenue management, resort real estate development, hospitality e-commerce or tourism sustainability, so that you can specialize in a particular area of hospitality, one of the world’s largest industries. Nothing complements classroom-based learning like practical, on-the-job learning. Two integral parts of the HSIM curriculum are the 700 hours of hospitality-related work experience in your chosen focus area and 100 hours of community service. Hospitality student organizations take students to national industry conferences and provide networking opportunities with leaders and managers in the hospitality field. All classes are taught by faculty with real industry experience and academic credentials. 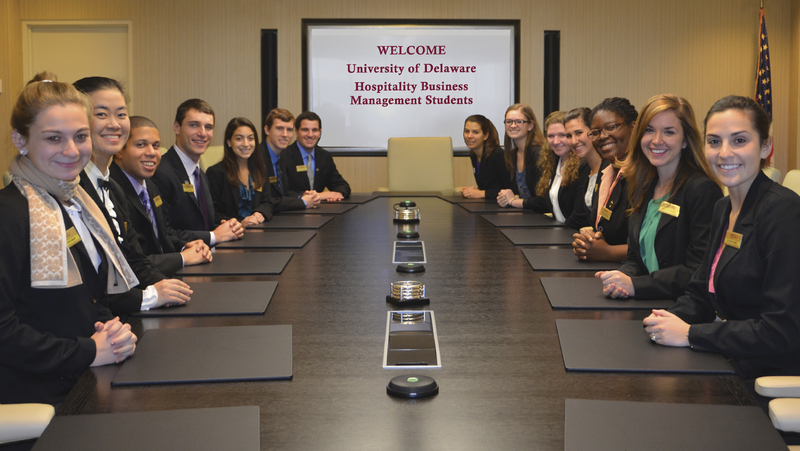 And through the Blue Hen Alumni Network and events like the Hospitality Career Fair and the Paul Wise Executive in Residence Speaker Series, industry alumni, leaders and managers frequently visit campus to meet, mentor and hire our students. The student clubs take our students to national industry conferences, providing networking opportunities with leaders and managers in the hospitality field. 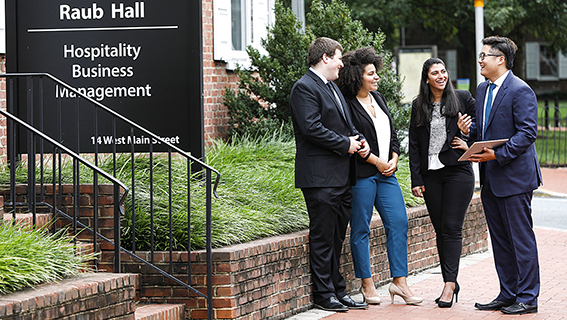 After graduating in 2017, 100% of Lerner’s hospitality industry management graduates were employed or pursuing further education. For more information on career resources please visit the Lerner Career Services Center. Visit the Career Outcomes of Lerner hospitality industry management students to see top employers, job titles, salaries and locations. Gain learning experiences in our 126-room award-winning Courtyard by Marriott hotel and state of the art teaching facility.